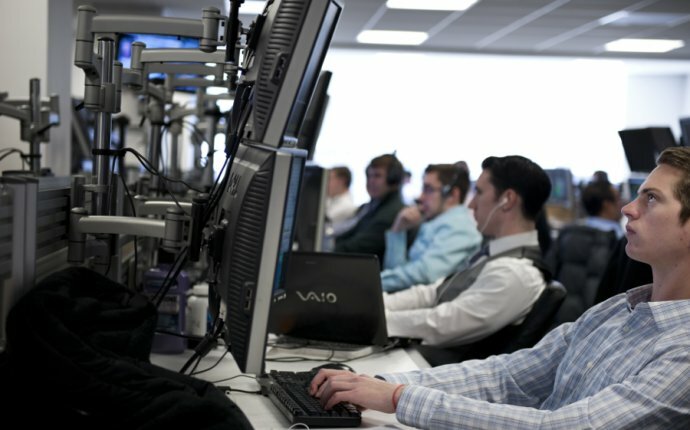 The Trader program (TTC) makes one to get in on the fast-paced, exciting world of electronic equity trading. Unique to CSI, this course qualifies one to trade on TSX, TSX Venture Exchange, Alternative Trading Systems (ATS) and Canadian Trading and Quotation System (CNQ). an IIROC user firm staff member whom must satisfy proficiency needs to trade for a dealer user in Canada. someone in compliance which supervises IIROC registered traders. someone in a straight back company (processing/reconciling positions) part who would like a much better comprehension of change principles and practices. a consultant or a professional (experts, business finance specialists, etc.) that is interested in studying the guidelines and methods of just how a change operates. work towards the certification in Equity Trading and product sales.